Explore the new Bush Theatre one year on following our £4.3 million redevelopment. Our architects, Haworth Tompkins, won the RIBA Stirling Prize for Liverpool Everyman. We were nominated for The Stage Theatre Building of the Year 2017 and awarded highly commended in the AJ Retrofit award for Cultural Buildings. 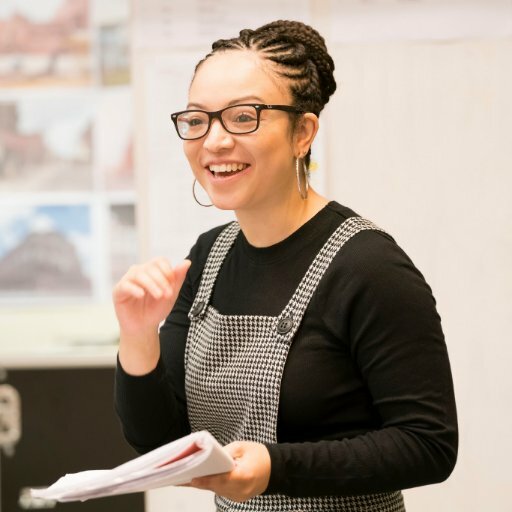 Hear the story of how over 2016 the Bush Theatre transformed into an accessible and sustainable modern theatre for the future with more room for artists. Plus, learn about the history of the building – the Old Library of Shepherd’s Bush – and our journey over the last year. 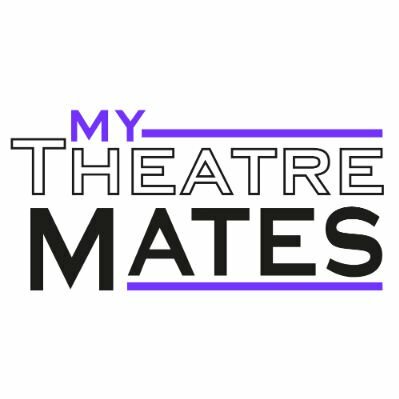 You’ll get to see inside the new Studio and refurbished Theatre, backstage into the dressing rooms and get a sneak peek of companies in rehearsals. There are bright new offices and you’ll visit the room where our writers will pen their plays, where one of our playwrights will be at work. The Bush Theatre is fully accessible. You can find out about what’s in each space and where everything is on our facilities page here.